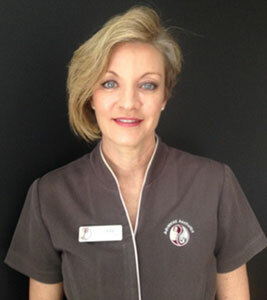 Meet Clare Delany, a registered nurse who is renowned plastic surgeon Dr. Dilip Gahankari’s right hand woman. Having lived on the Gold Coast for over 15 years, Clare has been a part of Dr. Dilip Gahankari’s Advanced Aesthetics team for almost 10 years. 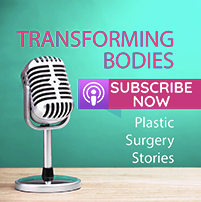 With Clare’s invaluable experience in cosmetic surgery we sat down for a little chat with her and found out about how Clare got to where she is now with her career and picked her brains on what she knows of the cosmetic surgery industry. Clare says she completed her nurse training “old school style” at Ipswich General Hospital and later completed a Bachelor of Applied Science in Nursing at Monash University in Melbourne. From here her transgression into cosmetic surgery was natural. 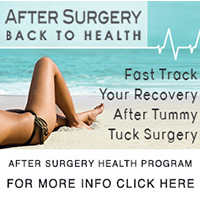 “I have had a growing interest in the cosmetic surgery field ever since I first became a nurse. 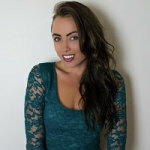 This type of surgery can impact one’s life greatly if it is done for the right reasons.” Explained Clare. Prior to working for Dr. Dilip Gahankari, Clare was appointed the position of Director of Nursing at a private Hospital in Melbourne –“Hard work, long hours but a fabulous experience.” Explained Clare on her time as the director of nursing. 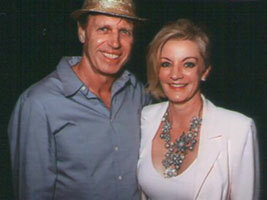 She also owned her own cosmetic laser business on the Sunshine Coast several years ago. 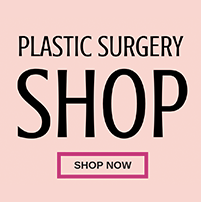 Clare specializes in preoperative consultation for all breast surgery including enhancement, breast lift, tummy tuck (Abdominoplasty), liposculpting and body contouring surgery following weight loss. Laser procedures for skin rejuvenation, hair removal, tattoo removal and anti-aging injections. 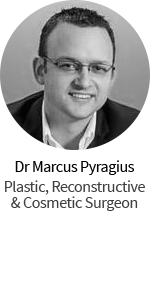 Apart from these roles at the Advanced Aesthetics clinic, Claire is also responsible for assisting in patient’s post-op care. “I guide the patient through their journey from when they first enter our door, tailoring their preoperative consultation to best suit their needs and desires and provide them with the knowledge to make an informed decision. Following surgery, frequent, regular and thorough aftercare is of prime importance for an optimal outcome; something that we pride ourselves on at Advanced Aesthetics.” Explained Clare. Clare told us that her favourite part of her job is knowing that she has helped play a part in a successful surgery. “Knowing that I have provided the patient with valuable, thorough information so as their decision to proceed with surgery is as stress free as possible – and of course happy and grateful patients following their recovery is always the best part.” Explained Clare. 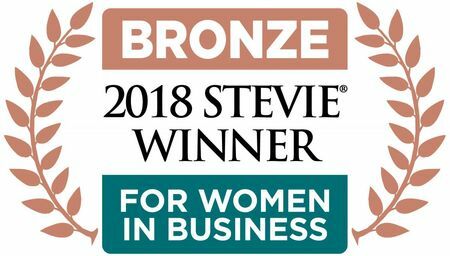 Clare is one busy woman with a thriving career she also has a family with two daughters… one of them Catherine also works at the Advanced Aesthetics Clinic as well. Before we said goodbye to Clare and let her get on with her busy schedule we asked her what her advice would be to anyone who is looking to undergo a major surgery. 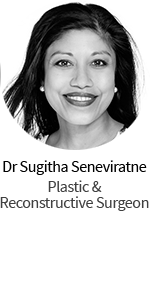 Click here if you would like to book a consultation with Clare or Dr. Dilip Ghankari.